High quality bags, unique designs and the best customer service! This TATYZ small clutch design is embellished with silver metal rings, hand woven with leather strips. Wear it on shoulder or cross-body. 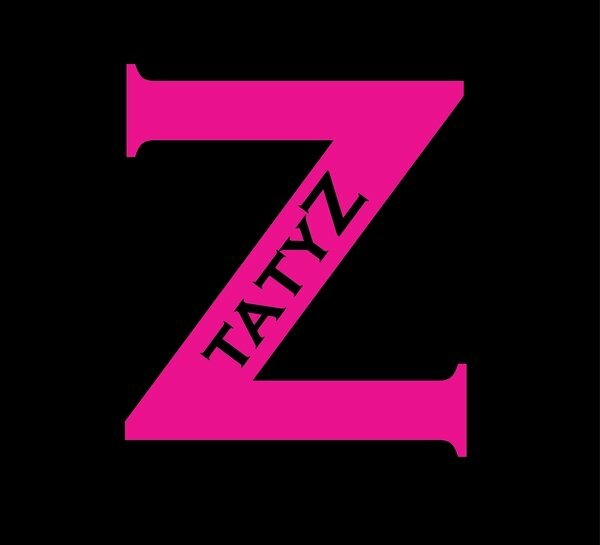 TATYZ: High quality materials and craftsmanship, unique designs and the best customer service!